Definitely check this out if you are new to the area! If you are new to the USF area or are just looking for something different, keep reading! A huge part of the college experience is finding wonderful places to explore and eat around the area. Whether it’s a cozy coffee shop, a delicious pizza place, or a fun day activity, Tampa definitely has a lot of places and events to experience. 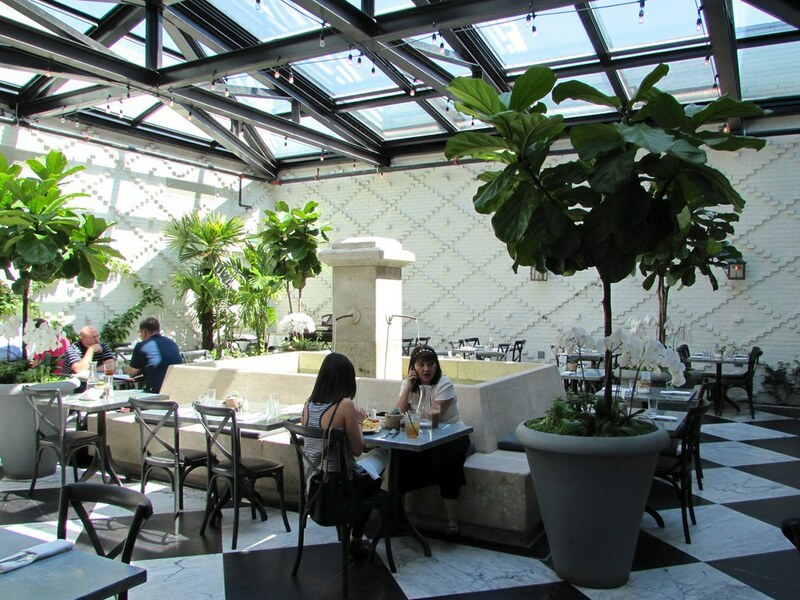 In this article, I will give you some places to check out on your next free day and some tips to help you along the way. Because whether mom or dad like it or not, you won’t be studying all the time. 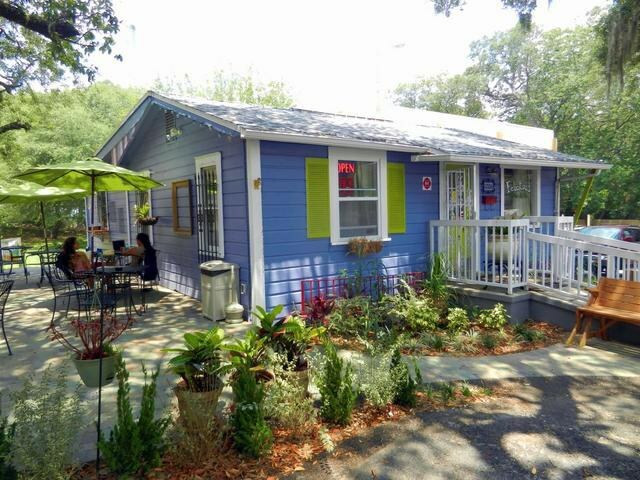 If you enjoy a wonderfully made coffee and/or tea, Felicitous is the coffee shop for you! I have been too many times to count and haven't gotten a bad thing there. Cuddled away behind a strip mall, Felicitous serves the best drinks and makes you feel right at home with a comfortable setting and mix-match mugs. They also have open-mic nights a couple times a month. It's a must. Not only can you get super cute basic photos here, the food is phenomenal. It's a tad pricey, but you get a huge portion and five-star quality. 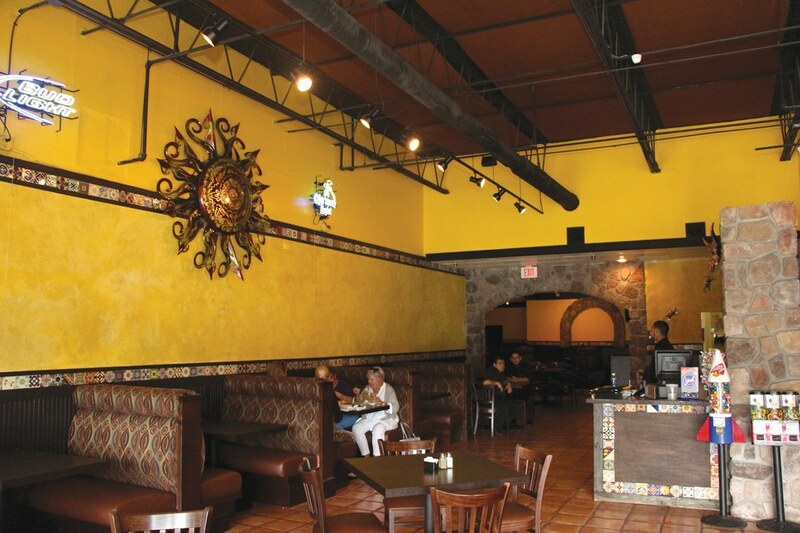 It can be super busy so call ahead to make a reservation. After your meal, you can enjoy a pastry or coffee by Buddy Brew. Then take a stroll around the bookstore while feeling oh-so-cosmopolitan. 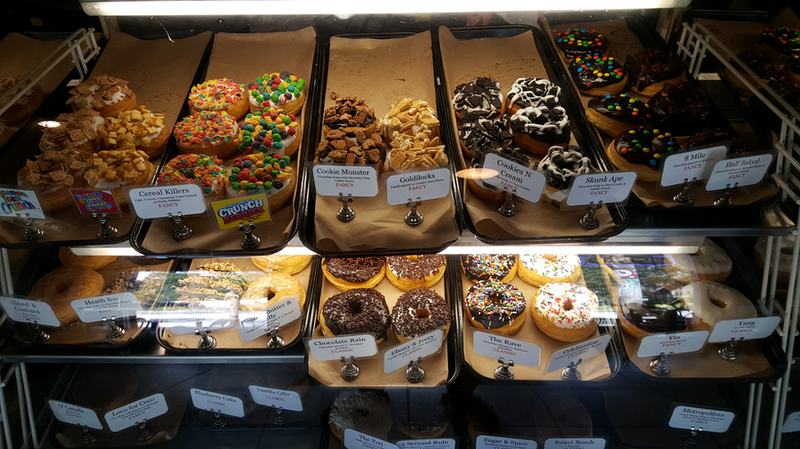 Around the corner from OE, a glorious donut shop cooks up the best treats. I'm pretty sure they make a donut with every cereal known to man, and they are always fresh and soft. You say now you will only get one donut, but as soon as you step foot in that place, you will know that isn't possible. If you have a little extra cash in your pocket and are looking for a hearty meal and monstrous dessert, check this place out. This restaurant and bakery are connected. So when you are too full to function off mouth-watering burgers from Datz, walk on over to Dough and grab yourself a donut ice cream cone. And just forget calories for a day, okay? All I can say is, "Dollar tacos" (For lunch every Wednesday and Tuesday). 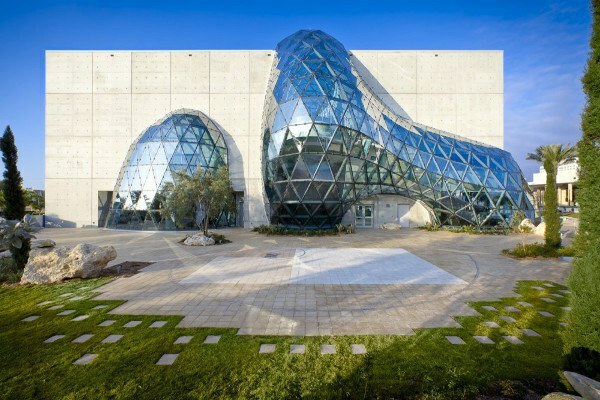 After you stuff yourself senseless with food, check out this beautiful museum in St.Pete. It may be a bit of a drive but it is totally worth it. USF students get in free, and who doesn't like free? I may be a bit biased as an art major, but the paintings are mind-boggling and worth seeing. Time to burn those calories from all those tasty meals! Head on over to USFSP where students can enjoy free paddle boarding. If you aren't into that, they do offer kayaking and sailing lessons! Take advantage of the beautiful scenery. 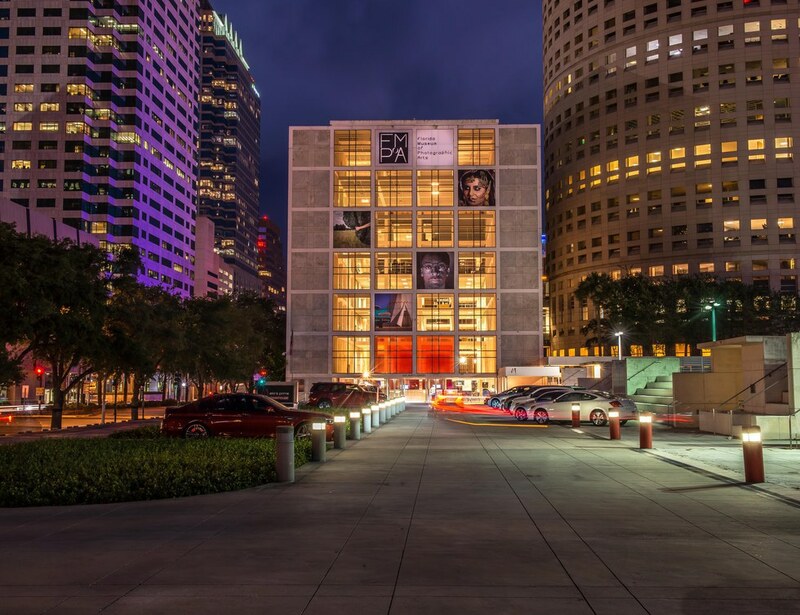 The FMoPA, in downtown Tampa, is free for students with an encouraged five dollar donations. Photography is my medium of choice, and I absolutely love this museum. And not only is the museum awesome, so is the surrounding blocks. After a nice stroll in the museum, head on over across the street and stumble upon cute cafes, yummy NY style pizza, and antique book shops. Okay, I know the area might look a little sketchy, but sketchy places are where you find the best food. 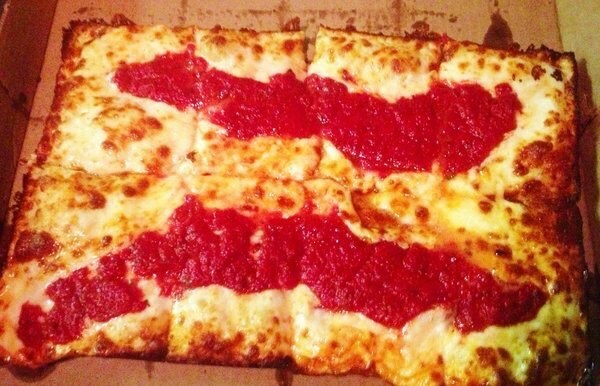 Pizza Squared offers Detroit-style pizza, and it is totally delicious. Tip: they offer student discount. Yes, this is a whole city in itself but it is stuffed with hidden gems. Ybor is great for dancing, tattoos, coffee, pizza, cigars, slushies, and whatever else you can think of. Grab a group of friends and head over one evening and explore. 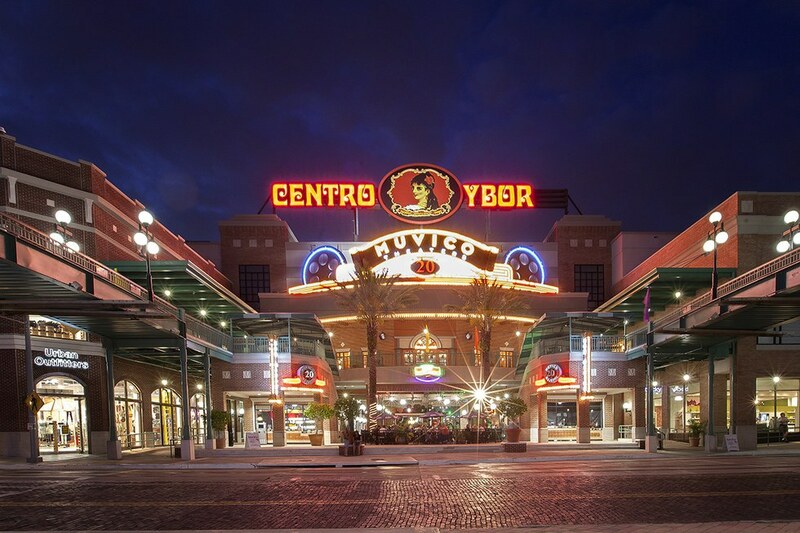 A crazy night in Ybor is kind of a must for USF students. 1. Make sure you ask places if they have student discounts! They may not advertise it but offer it. 2. If you are going clubbing and are a lady, a lot of clubs offer free charge for ladies before a certain time. 3. Most of the time, the more sketchy a place looks, the better food they have. 4. 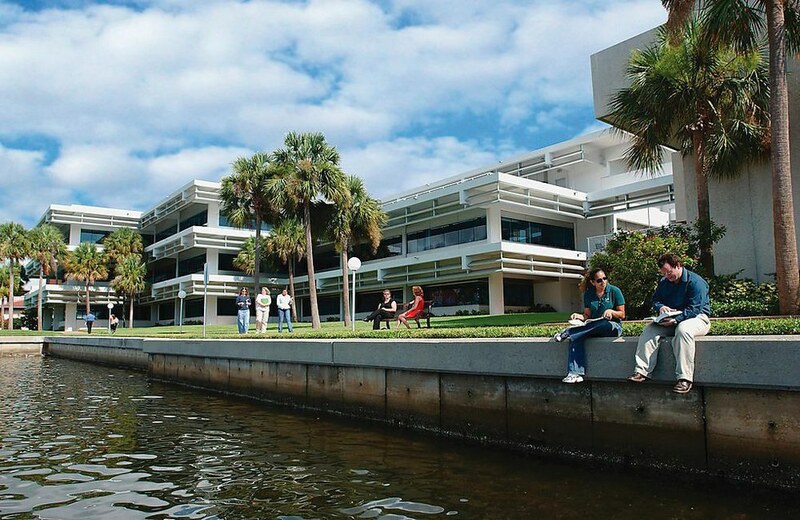 The school and satellite locations offer tons of free events and services for USF students. 5. If you have family visiting, a lot of surrounding hotels will give USF parent discount if you come show your ID at check-in. 6. It is possible to ball on a budget! A lot of places in the area are free or discounted for students. 7. Don't eat dinner until later some nights. A lot of restaurants offer cool deals after 10 or 11pm.